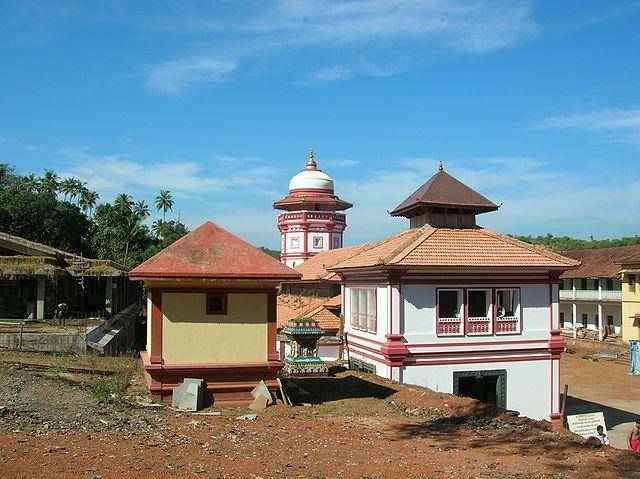 The Mallikarjun temple has Lord Mallikarjun (an incarnation of Lord Shiva) as its presiding deity. It is popular with the locals and has beautiful and unique architecture. Besides Lord Mallikarjun, the temple also has around 60 Hindu deities and a large number of festivals are celebrated here every year. This ancient temple, now renovated, is believed to be from 16th century.